My name is Maatsura, and I’m the director of the game. 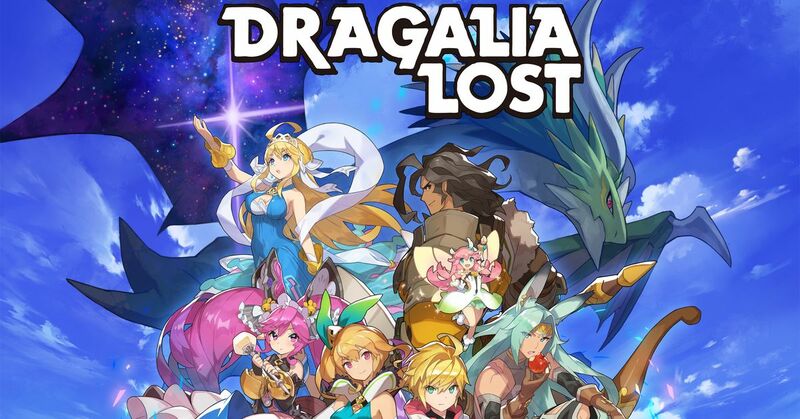 Thank you for the time you’ve spent playing Dragalia Lost. It’s been a little over a month since the game released on 9/27, and I hope you’ve been enjoying it. The raid event Kindness and Captivity is currently running, and we’ve implemented all kinds of adjustments based on your feedback and gameplay of October’s raid event, Loyalty’s Requiem. You can find the details of these adjustments in the update notifications, so I hope you get a chance to check them out. As things stand currently, it will still take some time before the game balance reaches the level envisioned by the development team. We’ll continue using your feedback to help us get to that ;ling. I know you’re all having fun leveling up the different adventurers and trying out different team formations, and since I’d like you all to read each of these characters stories to the very end, we’re looking into ways to make adjustments for you to raise characters from level 1 up to the midpoint of their max level. In order for that to happen, we’ll be making some adjustments to how character-upgrade materials (such as rupies, mana, and crystals) work and how much of each you’ll need to perform upgrades. It may take some time before these adjustments become reality, but we like to think it will all be worth the wait. We’ll have details on this in an update sometimes later this mont.